Well, well, if it isn’t Friday again, sneaking up on us with its expectant look, like a preview to the weekend. But what happened this week? Let’s see! Typographically speaking, it happened that we came across plenty of inspiring new projects. Airports started appreciating embroidered typography, while experiments in texture and typography left us in awe. 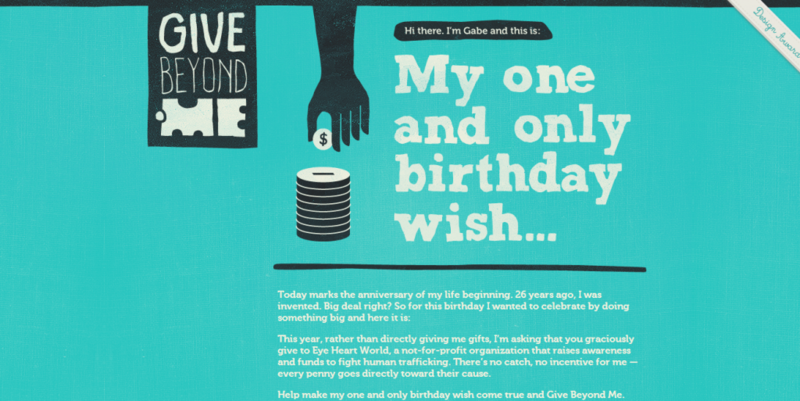 Typography-based designs are no breaking news, but we’re still excited when we come across smart examples. Let’s not forget fossilized typography, dishonest typography and other alphabets. Well, you’ll see what we’re talking about. Read on! 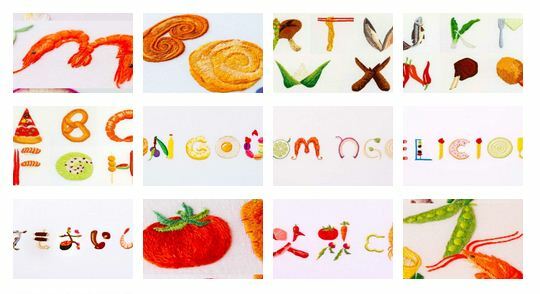 Let’s kick off with a refreshing typography project: embroidered food for Hong Kong Airport. The embroidery, design and illustration company behind this project embroidered the word DELICIOUS in six different languages. Each version was spelled out with food from various regions. No more photos and plastic signs! Hungry already? For the sake of your inspiration, don’t miss Lauren Hom’s Daily Dishonesty. This is the project where the designer gives lovely little lies a nice typographic treatment. Hope it will brighten up your day. At least a bit. This is a simple guide that should help marketers become a typeface mastermind, because marketers know by now that content marketing needs more than just great writing to take off. Right? The infographic answers quite a few questions and works as a great teaching tool. It is quite basic, but you’ll get the bigger picture. See for yourself. 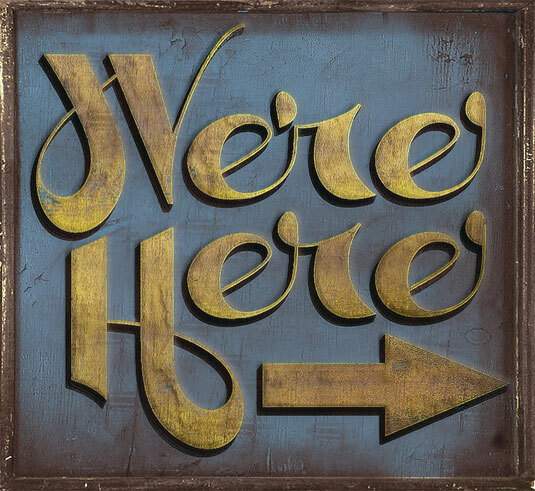 In these custom-made lettering experiments, designer Brian Jaramillo combines type and texture to stunning effect. The typefaces are mainly created from scratch in Adobe Illustrator, before adding the all-important textures. Take a look and see how the smallest touches can make the biggest of differences. Great source of inspiration! We’ve talked about this before, but it’s always interesting to reopen the conversation, because quite often typography presents the opportunity to convey more than the words themselves can express. In other… words, if your typography is large enough, carries an interesting design, and is manipulated in some engaging manner, you can actually forgo using any complementary visuals. 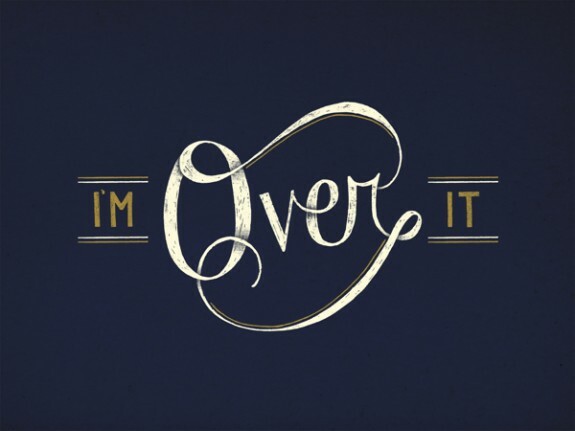 For those not yet convinced, check out this showcase of great typographical use. Fantastic series of typography by Austrian designer Andreas Scheiger. Evolution of Type was inspired by the 1918 book, The Alphabet and Elements of Lettering by Frederic W. Goudy, which explains how language went from sounds to recognizable symbols and letters. 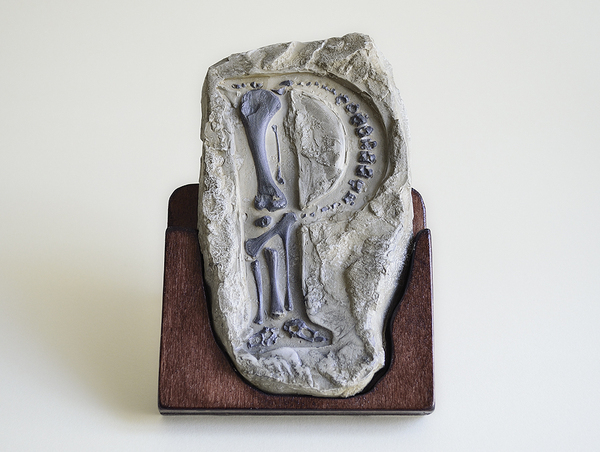 As you can see, Scheiger combines lettering with anatomy and paleontology to show an imaginary biological evolution, with “preserved” letters in amber, muscles and bones. Dig in! We should definitely talk more about other alphabets. They’re all amazing works of art. 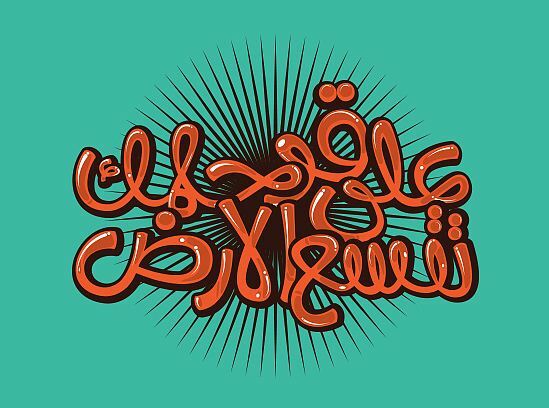 Check out these new Arabic types by Ibrahim Hamdi and you’ll see why. Enjoy! , premium fonts and free dingbats. With over 8,000 freeware fonts, you've come to the best place to download fonts! Most fonts on this site are freeware, some are shareware or linkware. Some fonts provided are trial versions of full versions and may not allow embedding unless a commercial license is purchased or may contain a limited character set. Please review any files included with your download, which will usually include information on the usage and licenses of the fonts.